Smith is a family run business with over 180 years experience within the manufacturing industry. Our craftsmen are constantly thinking up new ideas and always have a pen ready behind their ear. Using traditional knowledge and experience, we know better than most how to create a quality product. As the UK’s oldest signmaker, our attention to detail and dedication to customer service are as much a part of our DNA as the generations that shaped it. "We are leaders in our industry. Our product expertise is only matched by our desire to always find a way to deliver." One of the many industries the Company has diversified into over the years. 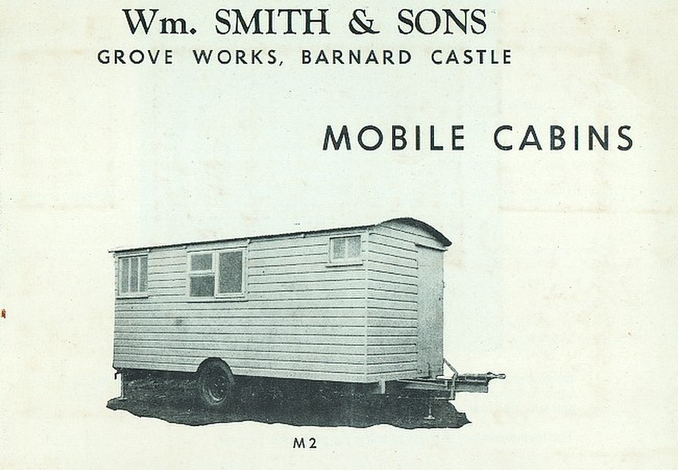 Mobile cabins were manufactured in the 1970s. Who would have thought it! 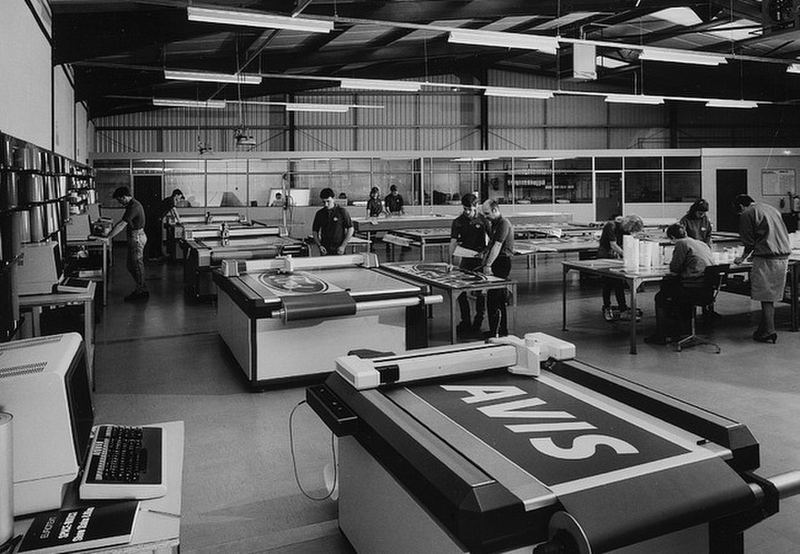 We were the first company to make use of the now famous plotter. Now an essential piece of kit for any sign and graphics company, we first put them into production in 1983. 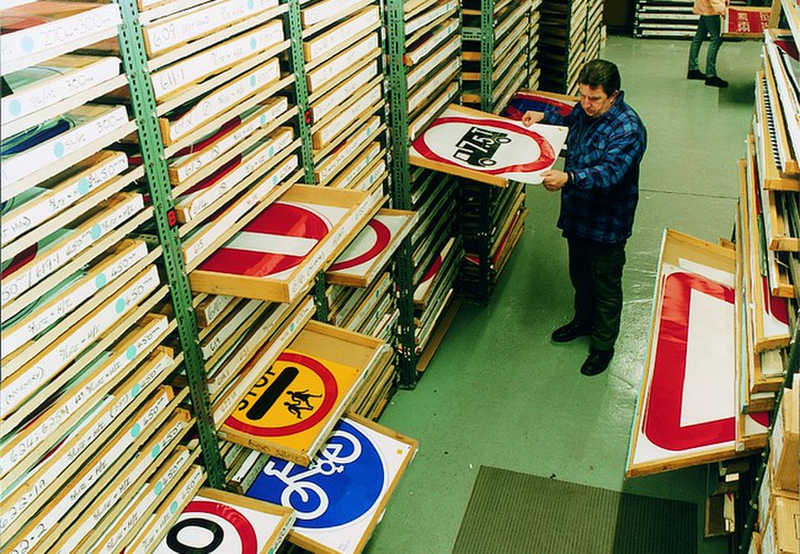 Having manufactured the first 'real' road sign in 1930, traffic signage has since been a mainstay within our company.